An ex-pat Englishman and a Tony-Award winning Brazilian opera singer walk into a Manhattan bar, and what do they talk about? The coffee of course. 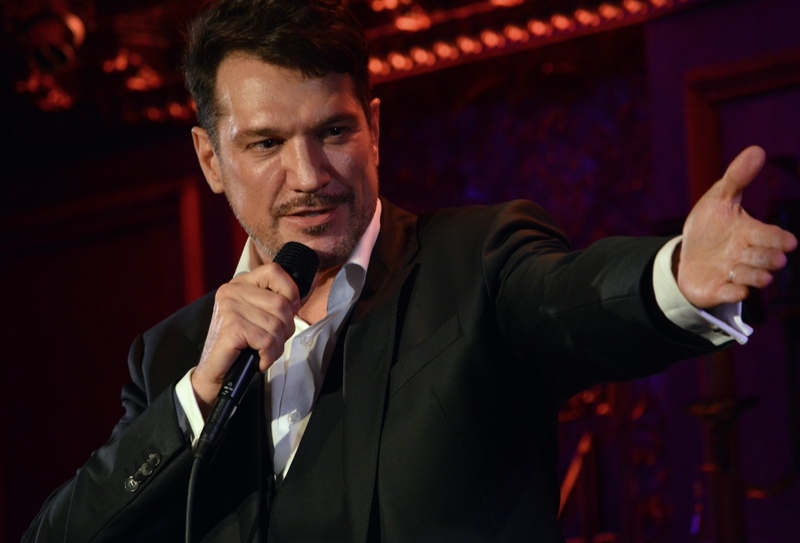 Szot’s return to Oz happened soon after this interview in August 2018, his mission, to play Juan Perón in Hal Prince’s iconic staging of Evita. By all events it – and he – was a great success. 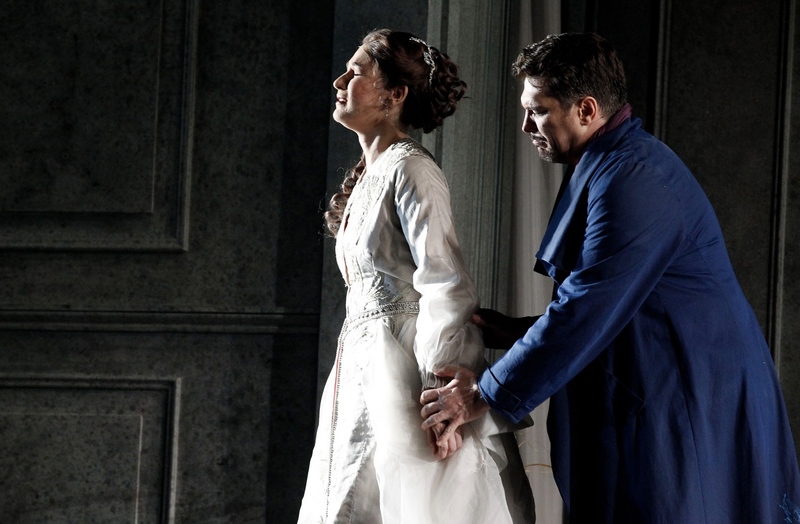 “Paulo Szot… brings a magisterial baritone to Juan Perón. 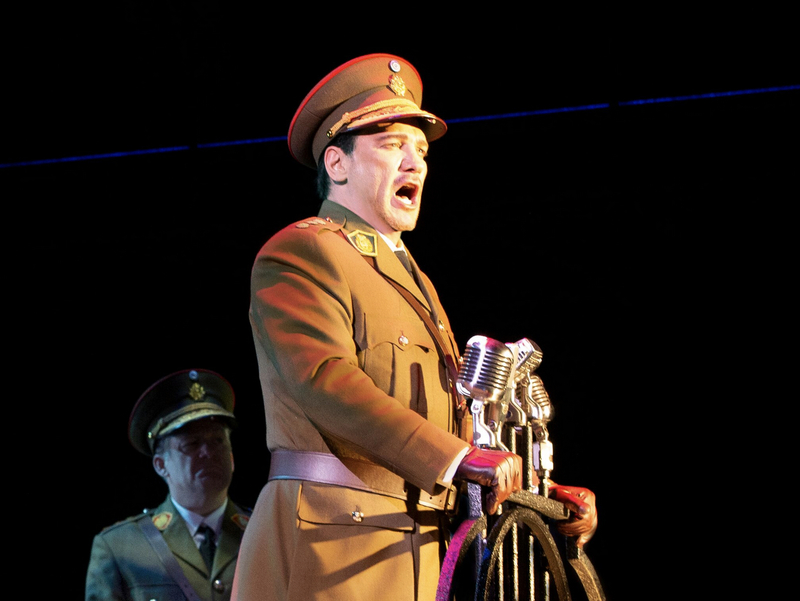 He’s a powerful vocal presence as the army general turned President but brings genuine emotion to numbers like She is a Diamond and more intimate scenes,” wrote Angus McPherson in his Limelight review. Here in New York, Szot still attracts a loyal following from a fan club which fell in love with him during his South Pacific days. Sitting in at 54 Below the night after our interview I can see why. It’s a Rolls Royce instrument, plush and dark, but what is most impressive is his ability to get under the skin of a lyric – his Being Alive from Sondheim’s Company rates among the best I’ve ever heard. Good spot, Pavarotti.